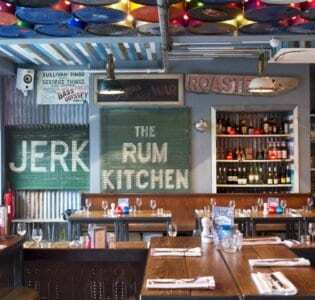 This Soho outpost of the popular Notting Hill rum shack (a third branch is already being planned for Shoreditch) is a sunny, rummy spot located in an upstairs space in Kingly Court. 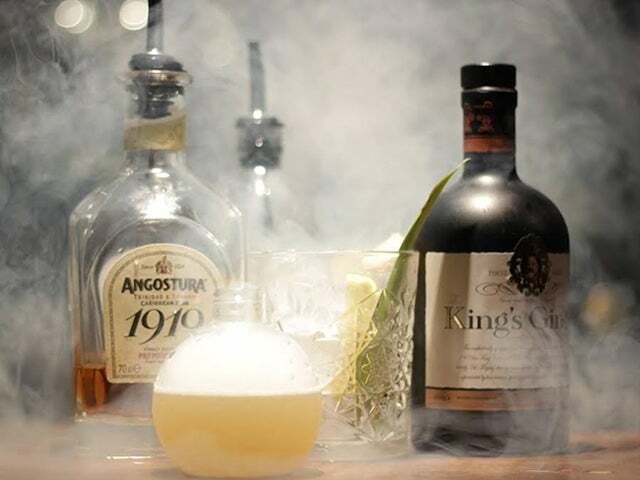 Hoping to bring a flavour of the Caribbean to the centre of town, the bar is summery and fun, all reggae beats, turquoise tiles, drift wood and tin barrels, with the bar tenders clad in Hawaiian shirts. 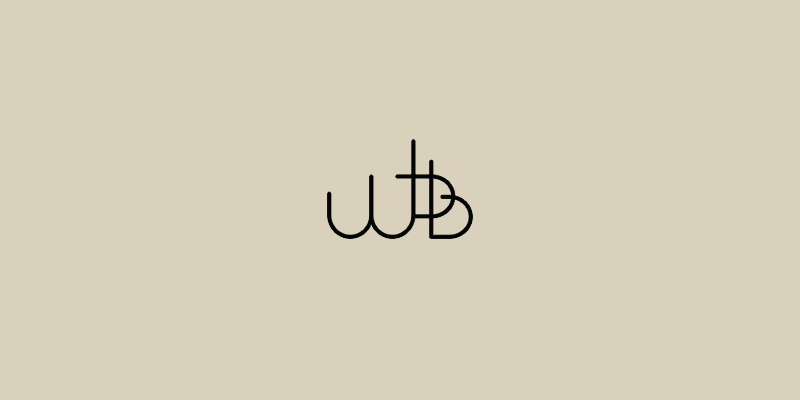 Run by the guys behind table tennis bar PING, this is less heavily concept-led, and while the theming can feel a bit heavy this is a bar which clearly knows its audience. The original has certainly proved a favourite with the Notting Hill set. It helps that the drinks are great. 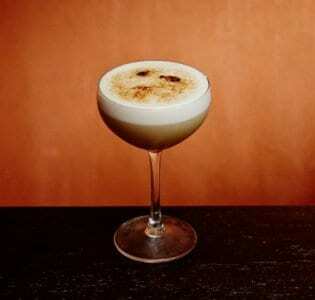 The cocktail list is, as you might have gathered, a rum-based affair with a potent Rum Punch which is well worth sampling (and then sampling some more) and the bar is stocked with a huge array of rums from all over the world. Food is also a cut above with the open kitchen serving some sticky and delish BBQ ribs, as well as jerk chicken in various forms, seafood gumbo, saltfish fritters and curried mutton. There aren’t that many spots serving decent Caribbean grub so it’s worth giving the menu a good work out.